Archy the Rabbit began as a project to display augmented reality in a simple, fun way. Microsoft, and expanded the functionality. components present in the environment. 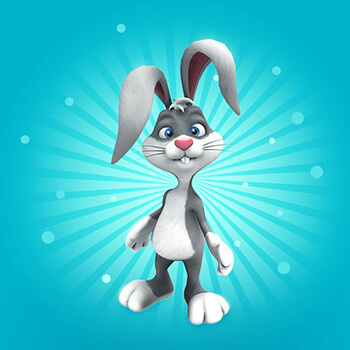 For users unfamiliar with augmented and mixed reality, Archy the Rabbit is an ideal introduction into these nascent spheres of gaming. In the case of augmented reality, it allows users to witness virtual elements interacting with real-world environments through the screen of a device. In the case of mixed reality, players are given the groundbreaking ability to engage in a reality in which physical and virtual elements coexist realistically and dynamically. In the case of both, users are able to step into the future in an intuitive and educational manner.